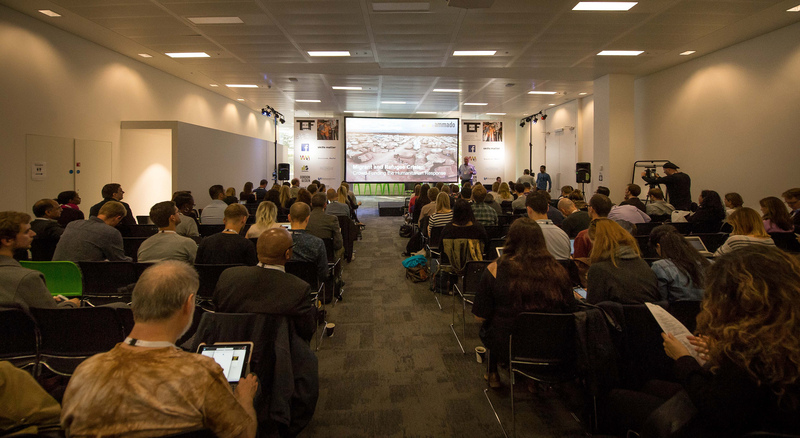 The Techfugees movement starting in London in October 2015 with a first conference following by a hackathon. In July 2016, volunteers in Cambridge started their own local chapter and London became its own local organisation as well, distinct from Techfugees’ HQ which is coordinating our global network – in April 2018. Taking place at Makespace Cambridge, this hack will work to create resources for ESOL teachers working with refugees. Techfugees Cambridge, ran this conference in collaboration with Cambridge English Language Assessment, exploring how technology can be used to support refugees with English language learning. A recording of the event is available on the Techfugees YouTube channel. Techfugees Cambridge launch event was a conference bringing together volunteers from refugee camps together with technology specialists and academics to find ways that we could help provide more stability or efficiency. Techfugees London is currently led by Min Teo. Techfugees Cambridge is currently led by Oscar Gillespie. Do you want to volunteer your skills for Techfugees in UK? Please, fill in this form! Are you considering to support and partner with Techfugees London? Please contact Min min@techfugees.com. With Techfugees Cambridge? Please contact Oscar: oscar.e.gillespie@gmail.com.  Follow Techfugees London on Facebook and Twitter!  Follow Techfugees Cambridge on Facebook (page & group) and Twitter!